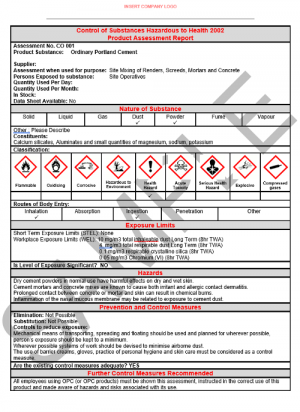 A comprehensive COSHH Assessments pack, which contains documents for over 40 commonly used hazardous substances. 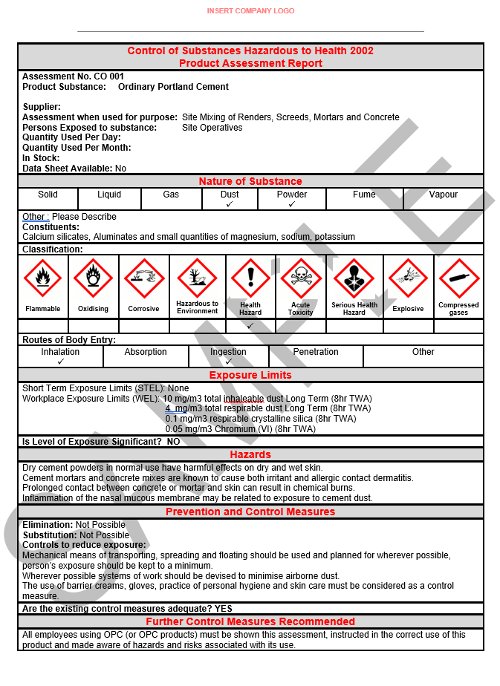 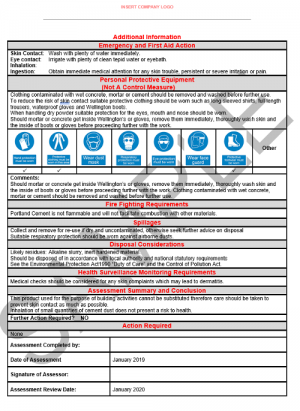 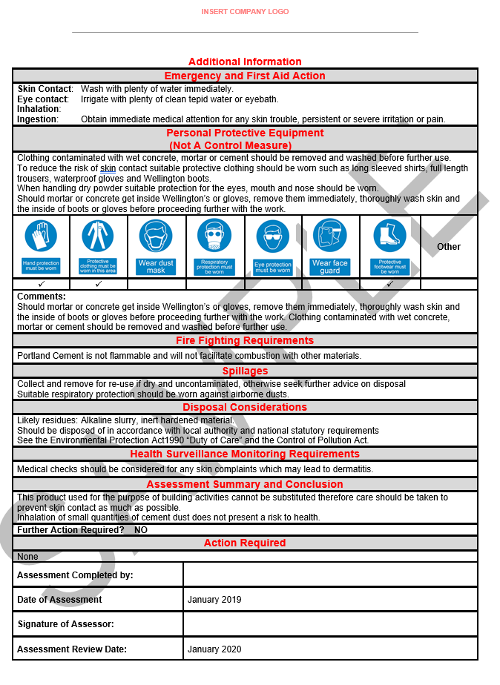 By law, employers are required to control substances that are hazardous to health. 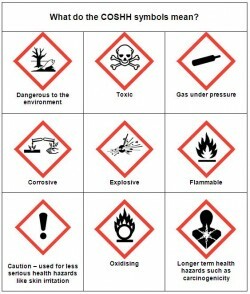 By using our ready to use COSHH Assessments in your business, you are identifying health hazards and control measures to minimise harm to the health of your employees.